Welcome to the first part of our brand new blog series – Studying Around the world! Over the next few months we will take you to different countries across the world and visit some of their most famous universities. We’ll also list some of the famous landmarks near to each university and suggest a few places to visit in each country. We will start our series by visiting Canada. So, if you’re about to move to Canada to begin life as an international student, please continue reading to find out where to visit and what to do. 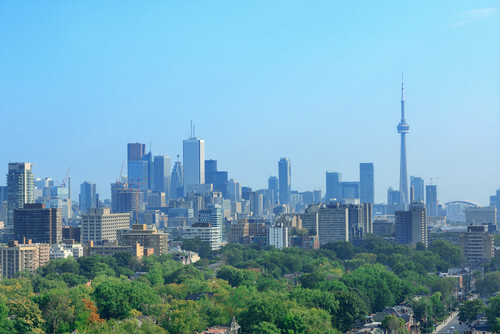 Toronto is one of the largest places in Canada and offers many places for you to visit. The same can also be said for Montréal, which is a beautiful city in Quebec. 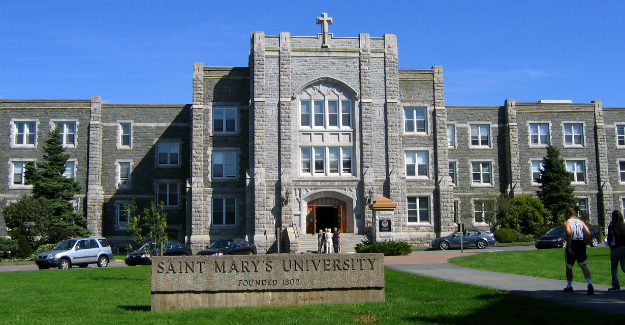 Well, let’s take a look at some of the best places to visit if you are studying in Canada! The city also offers a range of cultural attractions and museums that will be useful for your assignments. 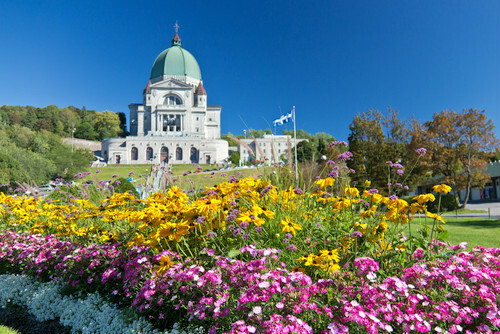 This French speaking region of Canada is attractive and very welcoming. The smell of delicious cheese and freshly baked bread fills the air as you walk along the streets. The buildings are charming and offer a place of relaxation. This magnificent city has many attractions, including world-class museums, beautiful cathedrals and busy market towns for you to visit. West Edmonton Mall is the largest shopping mall in all of North America and the 5th largest in the world. There are over 800 stores, a theme park and water park too. You can also visit the Empire Ballroom or the Jubilations Dinner Theatre for something different and to experience the local culture. If you wish to mix with Canadian culture then this is definitely the place to be! The city is so big that it even has a ‘Little India’ and ‘Koreatown’. There are many different cultures and languages in the city and there’s also plenty to see and do. The CN Tower is well worth a visit, but there are countless other things to see to, all of which you can find on the Toronto Tourism Board. You cannot live in or visit Canada without taking a trip to Niagara Falls. This is perhaps the most famous waterfall in the world. It’s extremely beautiful and a natural wonder of the world too. Niagara Falls is very romantic and a great way spend a sunny afternoon. Studying abroad and being away from home can be extremely challenging and difficult at times. Fear not, we have a help guide about 5 things you must know about Canadian culture. 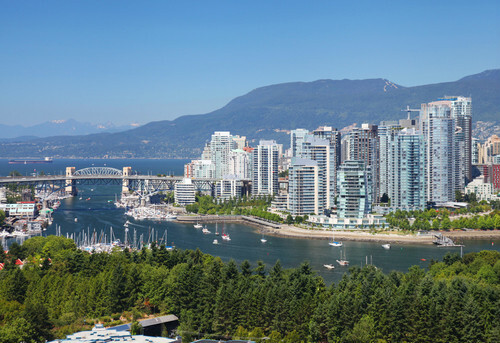 New culture and a new way of life can be very daunting, but if you have the opportunity to study in Canada we recommend that you visit some of these fantastic places as you become familiar with this warm and very welcoming country.